Aww. This is nice and a big leap for Shawn in terms of popularity. 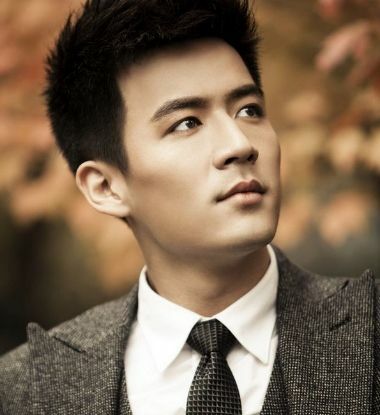 When I checked his profile, he was in several of Yu Zheng’s productions but I, unfortunately, don’t remember them. Ke. 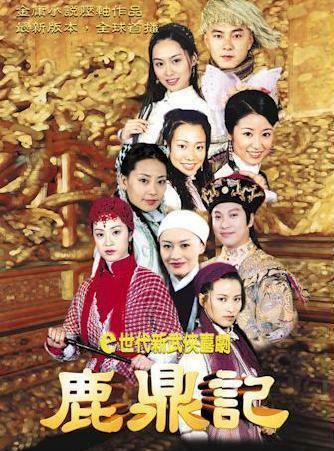 With him signing on, we now have our final ensemble cast for the latest adaptation of Jin Yong‘s novel. If you recall earlier, I’ve written about Han Dong and his seven wives when rumor said that Yang Yang might play Kangxi (and how we secretly wished the roles were reversed.) No use in whining anymore as it is official. Let’s all hope for the best! Cookies for those who could recognize Shawn Wei‘s latest drama character? Hint: He was somebody’s best friend in a project I did recently… No cheating! I wrote about this new version a few days ago. And true to the workaholic nature of Chinese productions, they just release the first batch of photos to quench your curiosity. Hopefully, you have some for this version because it may be interesting with Han Dong as Wei Xiao Bao. It’s not gonna change despite our wishes for a role switch. So hope for the best – the ladies are pretty! Finally, a photo with his head full of hair. Hmmm. Someone tell me, there are many, many other novels in China right? Then why does it feel like every few months, one of Jin Yong’s works is made into a television drama? Here’s another odd casting choice for the upcoming adaptation of his novel, The Deer and the Cauldron, also known as The Duke of Mount Deer. I believe this will be Han Dong’s first leading role in a series, as he has played countless smaller roles in the past two years. I say odd because Wei Xiao Bao in my head is someone of average built and depends entirely on his cunning wits, charms, and a cauldron full of luck to get away in the most perilous situations at the frickin‘ right time. Maybe I should be hopeful since he was entertaining in The Swordsman as the perverted bandit. A lot of convincing needs to be done though. To this day, I think Tony Leung still holds the torch as he outdid everyone as the colorful Wei Xiao Bao. 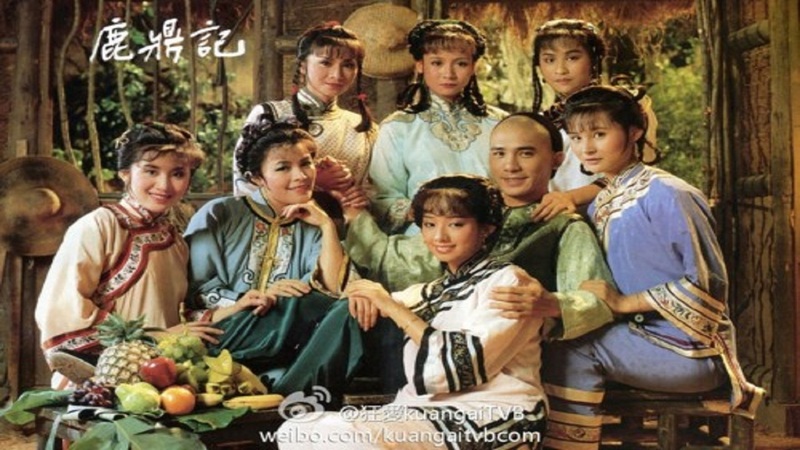 Dicky Cheung comes second but he did have the most beautiful wives – no competition there (I remember having a hard time focusing on one girl when all 7 women were shown in one frame.) Lucky brat!